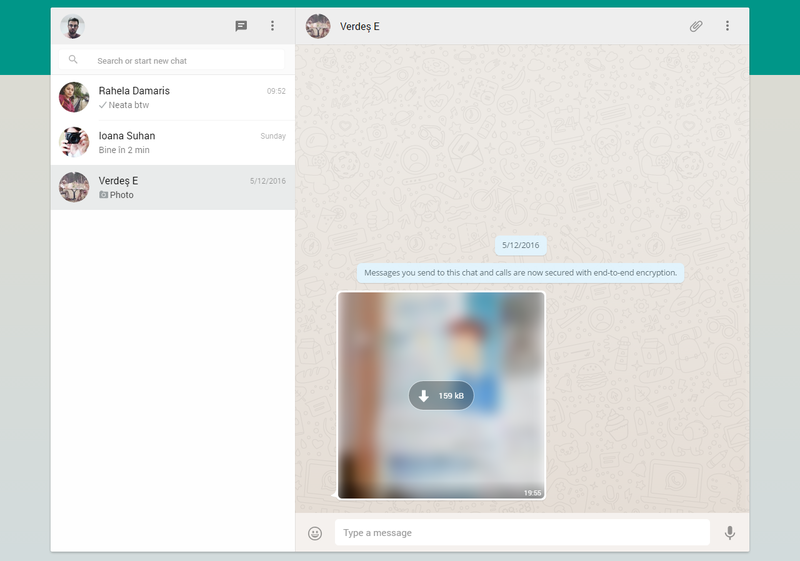 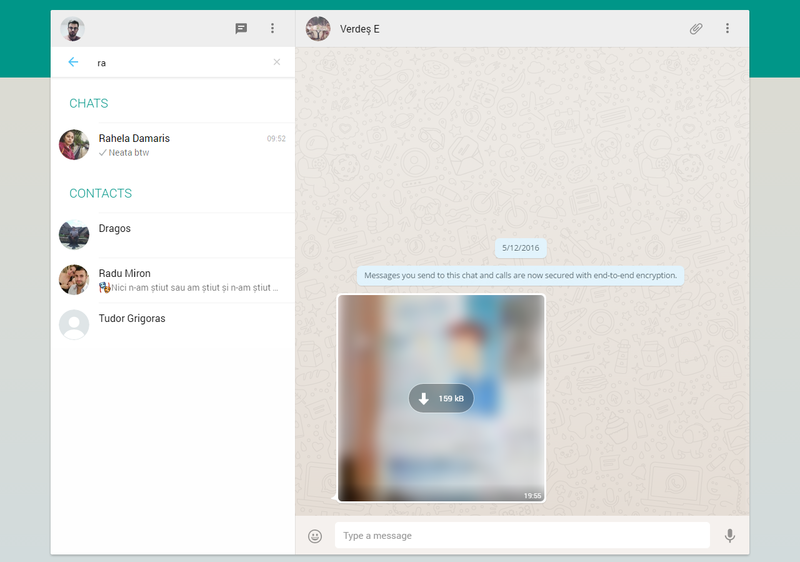 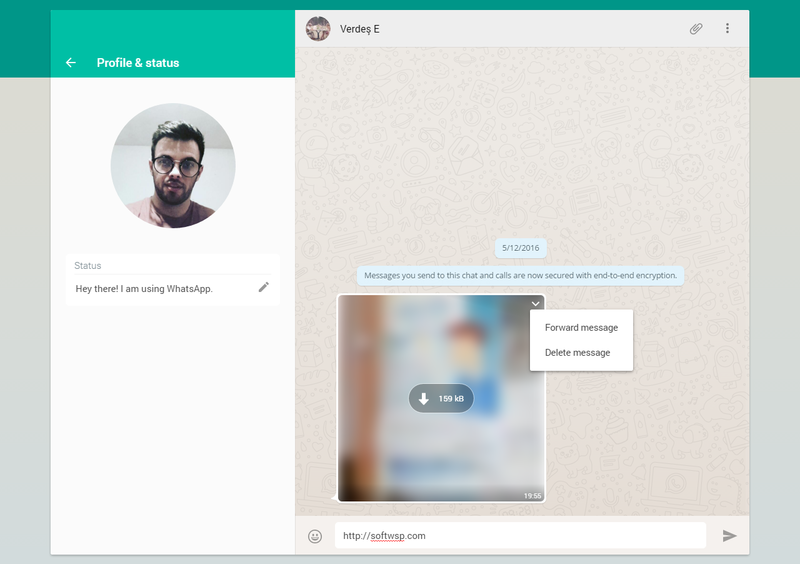 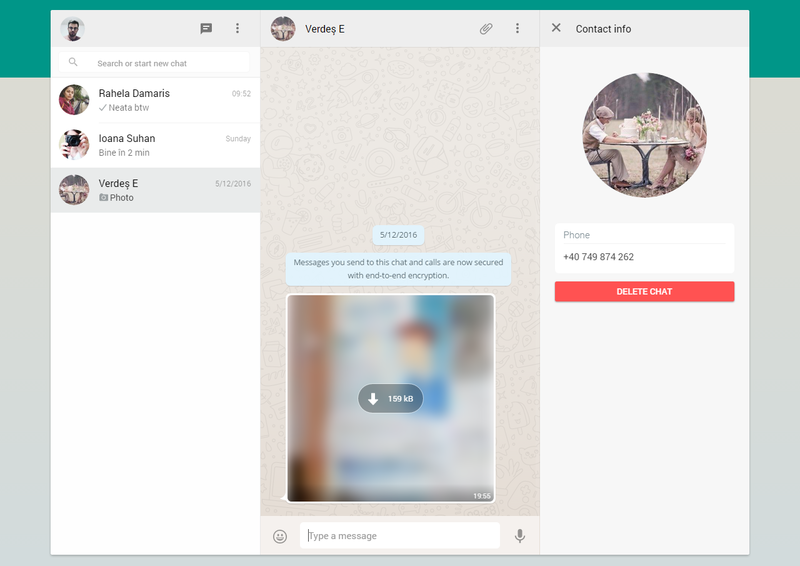 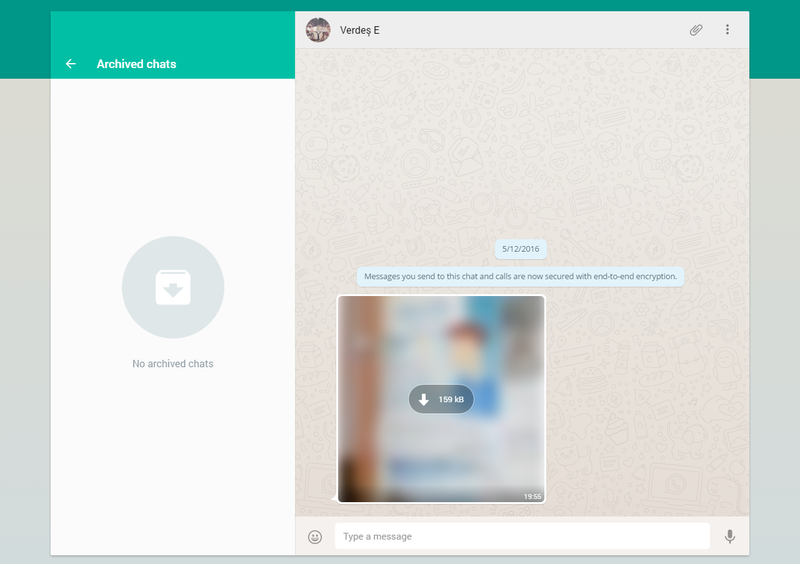 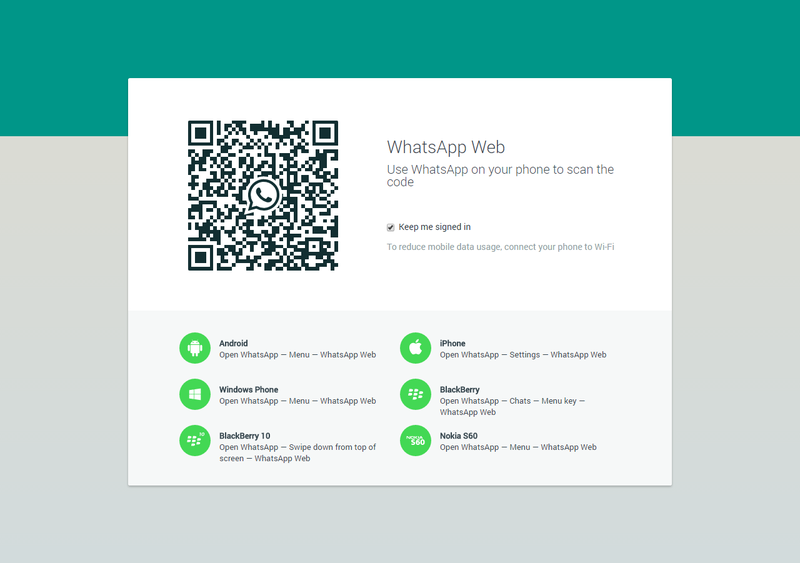 WhatsApp for Desktop is a simple to use application that allows you to connect to the WhatsApp service and send instant messages from your computer instead of your phone. The program allows you to chat with your friends, as well as send files from your computer or instant snapshots. When managing groups, sending and receiving messages you can use the camera that’s integrated with your desktop (if there’s one available) to send videos and photos that you take. 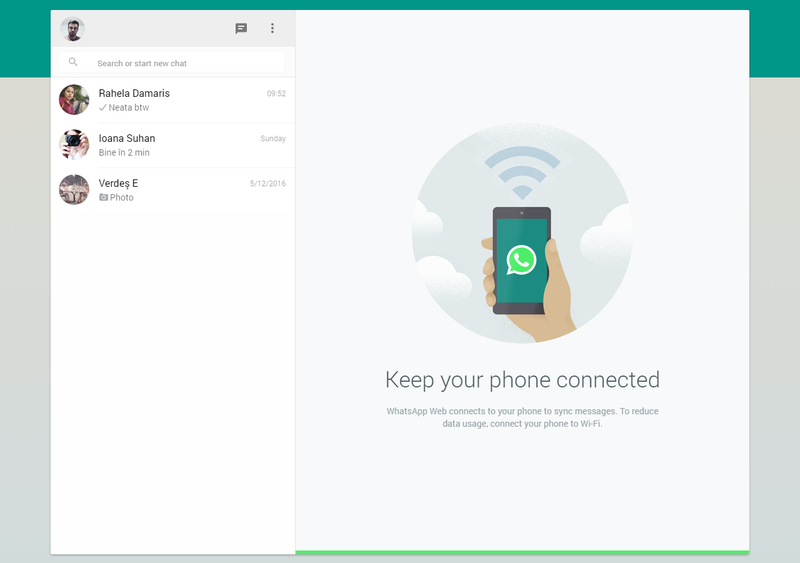 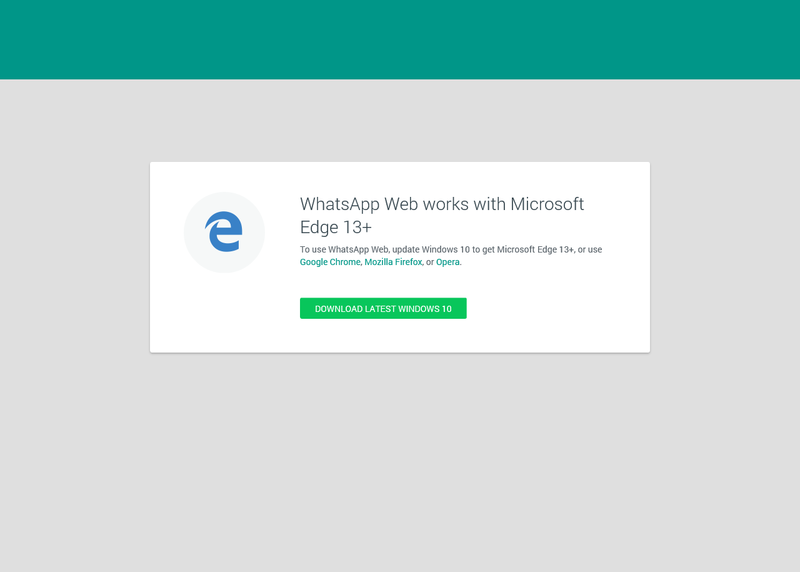 All in all, WhatsApp for Desktop works just fine, but it does depend entirely on your phone. 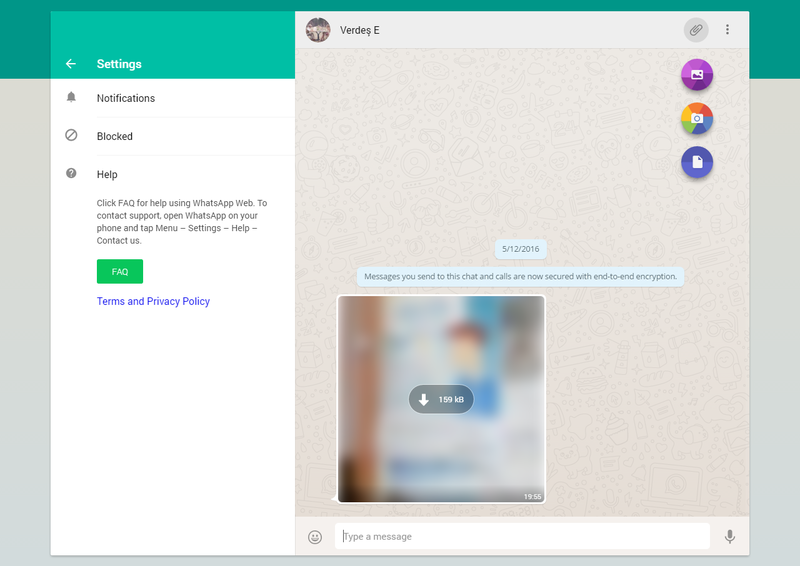 You can chat directly from your PC, however your mobile device needs to be connected at all times.